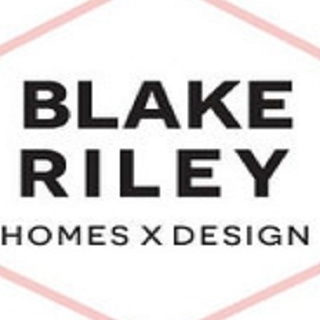 Blake Riley Homes is the most premier home staging and interior designing company in California. Making your house into a home is our passion.Sell your home for more with home staging experts.Home staging is one of the best real estate marketing strategies to help get your home sold faster and for more money.Our professionals helps you to constructive and stylish interior design that correlate your lifestyle.Hire us today and get the finest service ever. 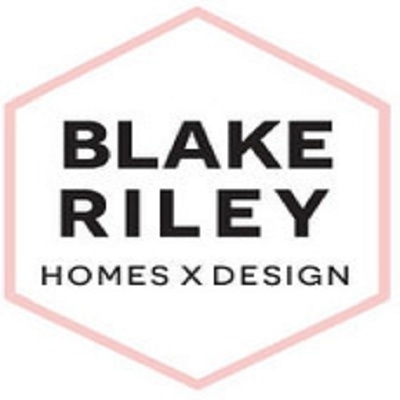 Blake Riley Homes is the most premier home staging and interior designing company in California.we're experts on home staging, home organization and interior design. Our professional serve the best interior designing, home staging, home-remodeling for realtors and homeowners.or every budget.We are specializes in staging to increase potential of your property on the Real Estate market. Strictly here for business purposes only!